·Comparable properties: A “comp” is what real estate professionals call home sales that can be reasonably used to help determine the price of your home. But just because you’re in the same neighborhood doesn’t mean that the houses will sell for the same amount. Your real estate professional will help you determine how to compare your home in terms of size, upkeep, and amenities. ·Competition: How many other houses are for sale in your area right now? Are you competing against new homes or condos for sale in the area? ·Contingencies: Do you have special needs that might turn away buyers? A common one is refusing to be flexible about a moving date. 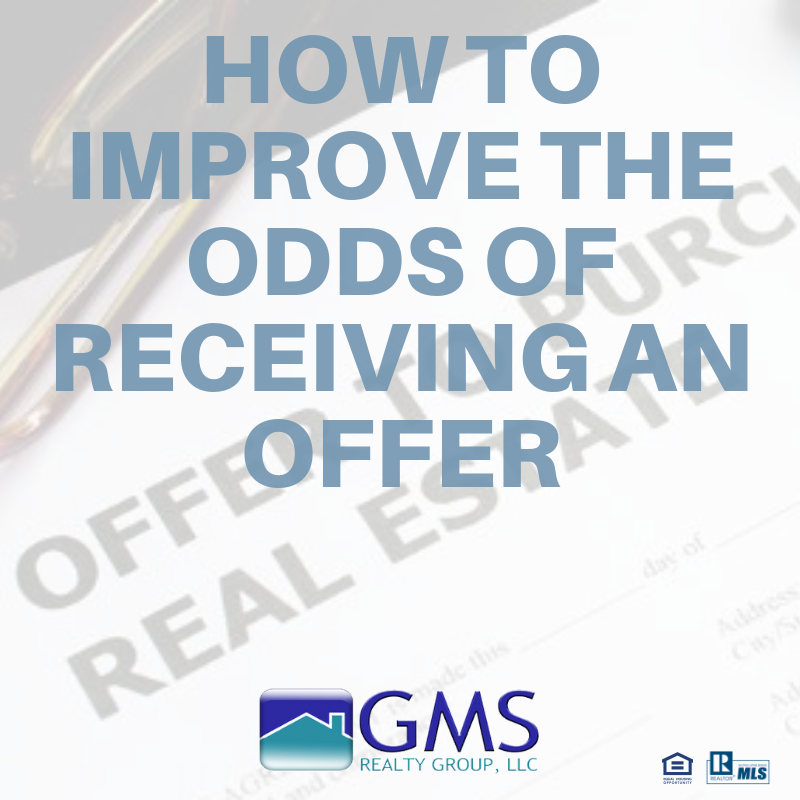 ·Asking a lender: Since most buyers will need a mortgage, the home’s sale price should be in line with a lender’s estimate of its value. ·Accuracy: Studies show homes priced more than 3 percent over the correct price take longer to sell.